“AWS coming to Sydney certainly was a proponent for activity,” [head of IT Luis Nejo] said, noting that Hollard Financial Services (HFS) is “re-balancing” its mix of public cloud and managed services and aiming for a hybrid solution. Given that Australia is already relatively well-served for cloud computing infrastructure, with the likes of Fujitsu, IBM and CSC operating at the top end and companies such as Ninefold and OrionVM further down the chain, we’re sure it will take Amazon a little bit to get some momentum up. However, the company will have a natural advantage due to its existing brand and the familiarity which many local IT professionals will already have with its global infrastructure. It will be interesting to see how fast the company can ramp up in Australia. 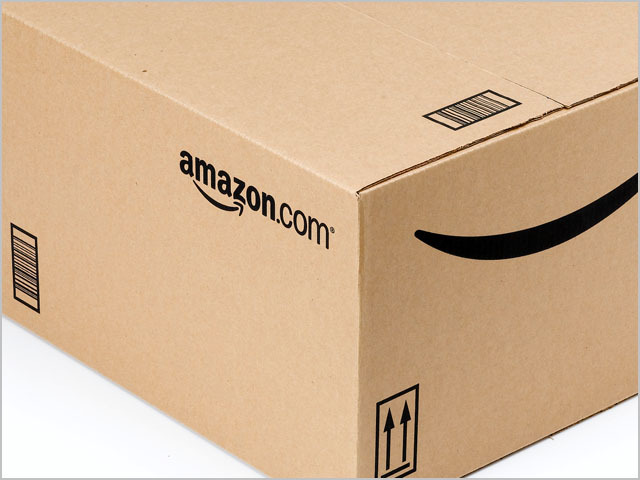 A photo of an amazon.com box; what a fail – Amazon != AWS. I’ve tried to find better stock photos for AWS over the years but haven’t been able to find any … if you have some let me know.